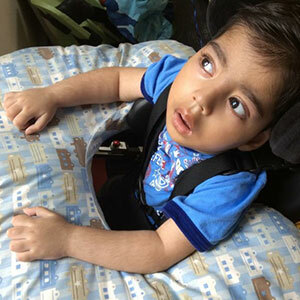 KrabbeConnect's mission is to be the source of comprehensive information and access to resources for patients with Krabbe disease. The foundation will drive state of the art research by bridging the gap between science and patient knowledge. 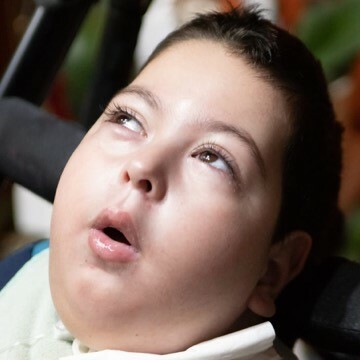 The organization seeks to revolutionize the practice of medicine by identifying, optimizing, and implementing advances in the care and cure of globoid cell leukodystrophy, utilizing a multicenter network. The organization’s goal is to achieve complete disease eradication through cooperation between patients, patient advocacy groups, clinicians, researchers, industry, and government. The organization is dedicated to the cooperative planning, implementation, analysis and reporting of controlled clinical trials, as well as observational studies and educational activities within the Krabbe community. KrabbeConnect is committed to pioneering a patient-centered care model and strengthening groundbreaking research by engaging the patients and caregivers with the Krabbe research community, to ensure the needs of Krabbe patients are being voiced. This multi-center collaborative cause will bring improved science, institute data sharing, establish standards of care for all courses of treatment, provide educational videos and continuing education courses, develop an industry-standard patient registry, and be a resource for clinical trial opportunities.